Andrea has always been passionate about sports and fitness. She played soccer at the collegiate level and coached at the high school level for ten years before starting her own family. Andrea found CrossFit in 2009 and was immediately drawn to the level of intensity, group dynamic, and variety of movements involved in the programming. 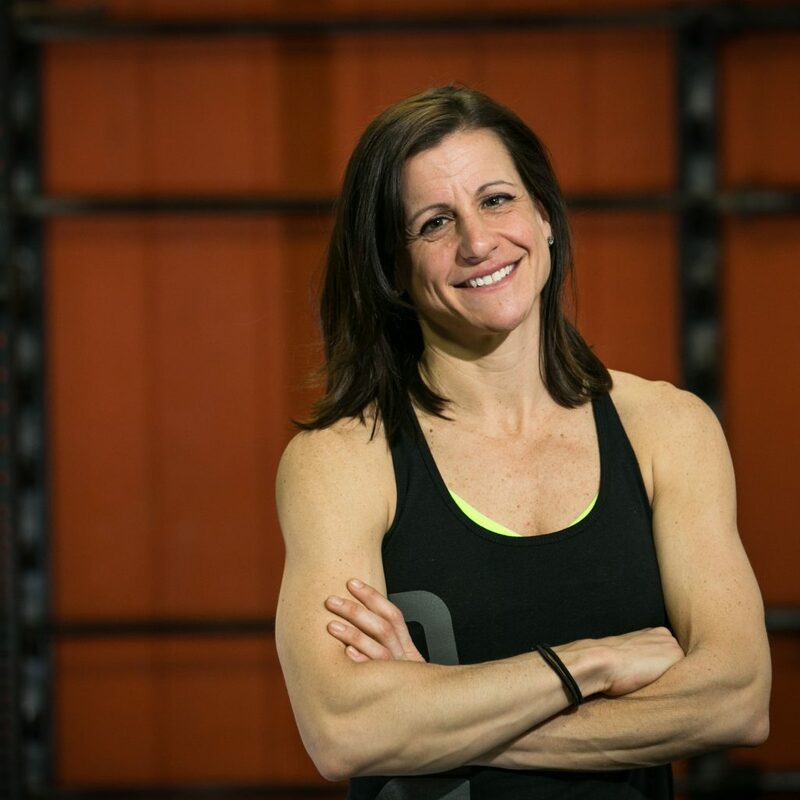 She got her certification in 2010 and started coaching classes at Carousel CrossFit in 2011. Andrea assists in supporting Carousel CrossFit’s members who enter team challenges because they are looking to improve their fitness and eating habits. Andrea also has her CrossFit Kids certification. 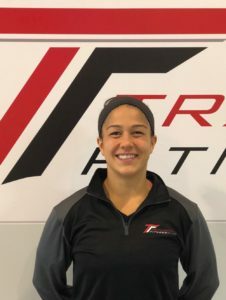 Andrea is a teacher in the New Hope-Solebury District where she is able to speak with her students about the importance of fitness and making healthy choices. Christian has been a head coach at Carousel CrossFit since 2011, when the gym first began. After several years of bouncing around different gyms, trying different ventures, like triathlons and marathons, Christian was introduced to CrossFit by his wife Andrea, and was immediately hooked. 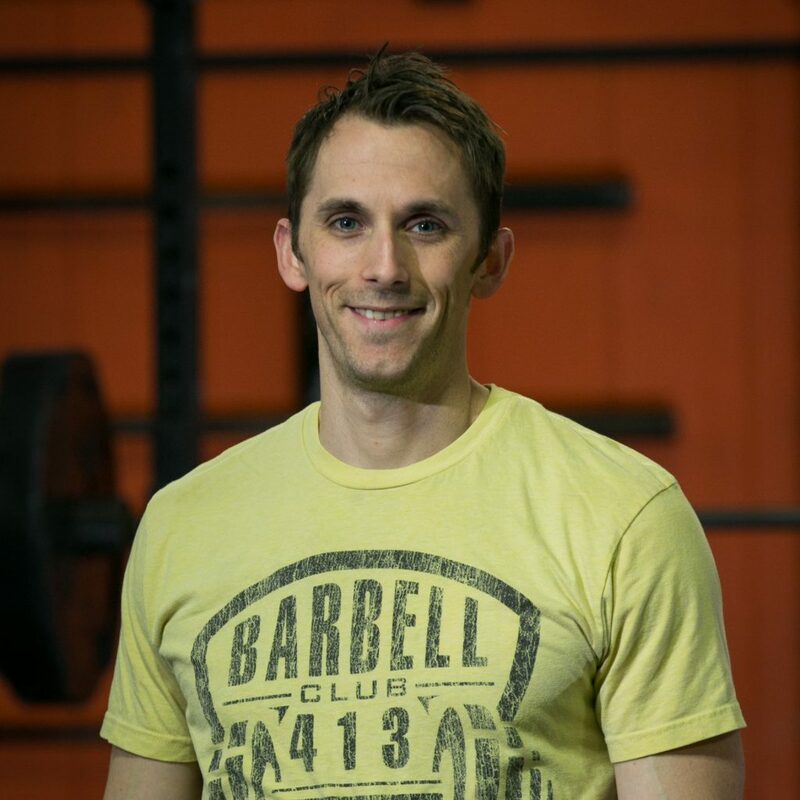 He started coaching CrossFit in 2009 after he first earned his L1 and Olympic Lifting certifications. In addition to coaching CrossFit, Christian has coached Volleyball and Baseball for the Pennsbury School District, but has since resigned to take over coaching his kids’ sports teams. A graduate of Temple University with a Bachelor of Science degree through the Health and Physical Education track. Jess has coached in two different school districts at the high school level in both volleyball and basketball. She also served as head club volleyball coach at Temple University. Tasha is a former collegiate field hockey player with an 8-year career as a high school and collegiate field hockey coach. 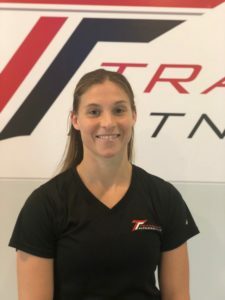 She graduated from Rider University with a degree in Entrepreneurial Studies and received her Masters in Public Health from East Stroudsburg University which sparked her interest in promoting the health of the community through nutrition and exercise. In addition to her CrossFit certification, she is also a certified nutrition coach. Her passion for coaching comes from seeing all types of athletes grow both inside and outside of the gym. She enjoys spending time with friends, family and snowboarding. 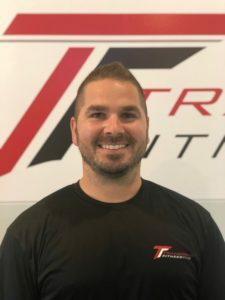 After graduation from Temple University with a focus in Kinesiology, Tommy quickly took to the helm of operations and ownership at Transcend Fitness. He has grown the boutique club, along with Carousel CrossFit, to the areas quickest growing club. Serving over 1,000 members, Tommy continues to bring the latest industry trends to the small club market and championing the club brand as it grows each day. Irene is one of our MyZone trainers and specializes in Small Group Training and Group Fitness. 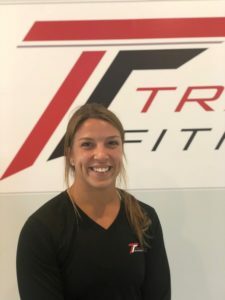 She likes to train utilizing multiple disciplines, incorporating all areas of fitness; including strength training, cardiovascular endurance, balance, agility and coordination. She has been in the fitness industry for over 10 years. In her free time, Irene likes to spend time with her family and enjoy the outdoors through kayaking, paddle boarding, and hiking. Emma moved from England in 2001 and jumped immediately into playing soccer. She continued playing through high school at Council Rock North and into her first two years at Penn State. Emma graduated from Penn State in the fall of 2016 with a BS in Kinesiology. 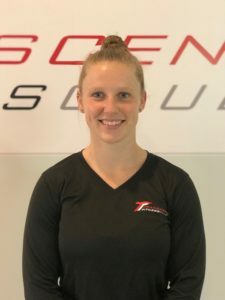 She enjoys working not only with athletes, but also individuals looking to increase their strength, power, and flexibility, lose body fat, and improve their overall physical fitness. 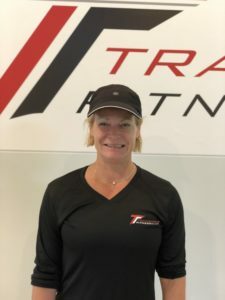 Jodi is one of our most decorated trainers, holding certifications from AFAA, ACSM, Spinning®, Stages ®, Schwinn®, BOSU ®, Step®, Less Mills- Body Pump®, In The Ring Boxing®. Jodi specializes in balance technique. Aside from training, Jodi likes to swim, and cycle, and travel with her husband, Gary. Her true passion is working with the unlimited power of the human body through studying all things related to biomechanics, anatomy, and physiology. As a former competitive athlete, Jodi looks at fitness as being easier when you connect it to what you care about. When the right intensity in your workout involves fun and social connections, fitness can lead to personal progress and more days of joy. Some days it is tough to get yourself to workout, but even getting there is movement, and movement is medicine! Michelle graduated from Saint Leo University in 2017. She received her Bachelor of Science degree in biology and also played Division II Softball. In addition to having her CrossFit Level 1 Certification, she also has experience training athletic teams. Michelle loves to challenge her athletes each and every day.